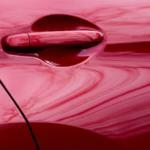 Do You Need Car Key Extraction Service in Philadelphia? We, sometimes without any warning, you can find yourself holding part of your key in one hand. And also, the other is still in the lock. If this happens to you quick action can save you lots of money for the car key extraction. Furthermore, in most of these instances, the broken key can extract fairly easily with the correct locksmith tools. What makes these jobs more difficult is customers often attempt to extract the keys themselves. Which more often than not push the broken part of the key further into the lock often causing damage to the lock or ignition raising the cost of repairs. Most often once a broken key gets the extract, we can replicate a key from both broken components. And also, make you a new key for a couple more dollars and get you back on the road. It is very rare for the requirement of destructive force to get rid of a broken key. Typically this will be a sign of an inexperienced locksmith not trained or have the expertise to help him remove it without damaging anything. 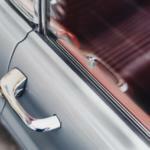 If you hire a locksmith other than skilled locks this is a chance you’ll have to take. 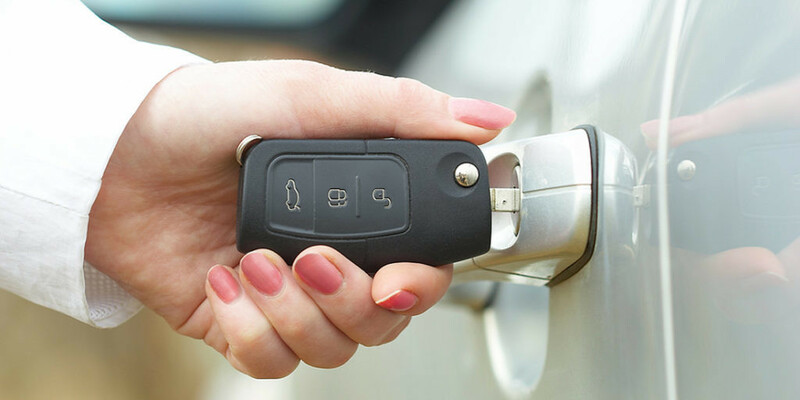 Our Auto Locksmith Philadelphia has the most advanced tools to extract broken keys from ignitions, trunks, door locks on automobiles. In addition, the door locks, padlocks or anything which requires a key..
Don’t spend the time going back and forth making several trips to the hardware store when you can come once and do it right time and time again. Lastly, If you ever have trouble with a lock we recommend you calling a professional at Auto Locksmith Philadelphia to fix it right before more damage. Do You Need Car Key Extraction?